In the zine The Cell Tree, author Nolan Boomer evaluates the tree as an instrument of communication. In the wake of the recently popular book by Wohlleben, The Hidden Life of Trees, he takes for granted that the interconnection of tree organisms through mycorrhizal systems has become embedded cultural thinking. Boomer reminds us that trees have for some years been tapped as disguises for infrastructural cell towers and that “tree diagrams” deserve critique as inadequately complex visual display methods. The tree is being used for its very ability to absorb these uses with neutrality, as Jesse has noted. Part of the tree’s elusiveness may be in its ability to wear well so many guises that are actually obstacles to our understanding. Trees, whether living or in decay, are points in larger systems. In the allee, they are placed into a selective grid, expressive of a Cartesian control over the measured landscape. Here the tree communicates the designer’s strong desire for spatial form and order, an architectural mimetic that also is transformative of the archetype of the forest. The tree remains productive. Is it possible that trees might yet project some of what they are back to or onto us? If trees are communicators, then we must actualize ourselves as receivers. The tree has been encoded culturally and distanced spatially–both from natural communities with other trees and from a richer haptic association with humans. 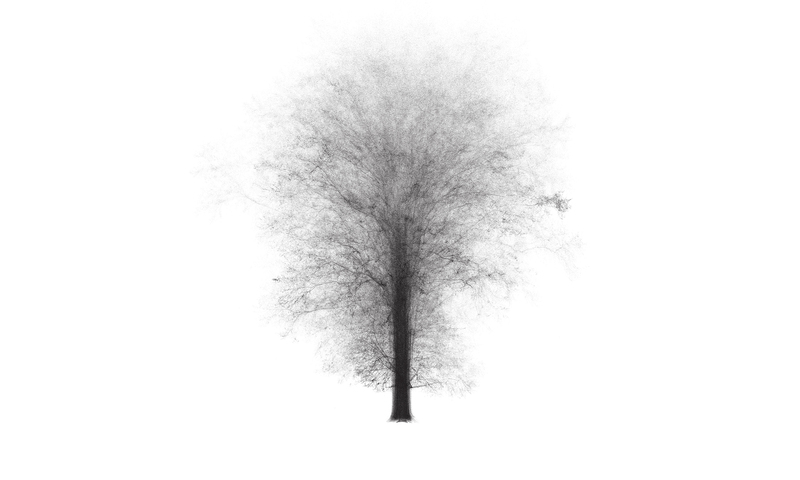 The tree has been a focus as an object, and as an object, it is something we can never know. To close the subject-object gap, we might need to recognize the tree, physically and metaphorically, by standing alongside it.